Enjoy hayrides explaining how the farm works and information on the economics of an operating orchard, plus identification of crops planted. 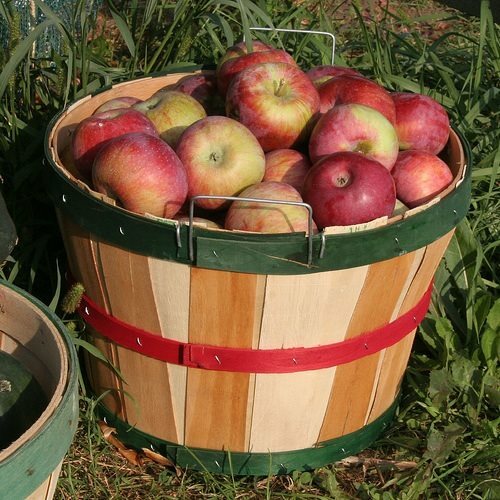 Crooked Run Orchard will have pick-your-own apples for sale, plus a pumpkin pile to choose a pumpkin. Green beans, sunflowers, and other vegetables for sale. Come watch the two pigs play too. Philomont General Store, the last country store in Loudoun to have a post office, has a little something for everyone! Enjoy a sandwich, snack or ice cream on the porch. Treasure the selection of local artisans’ products, history books, gourmet foods, 100+ varieties of wine/beer and more. Make sure to ssk them about the history of Philomont general stores dating back to mid 1800s. 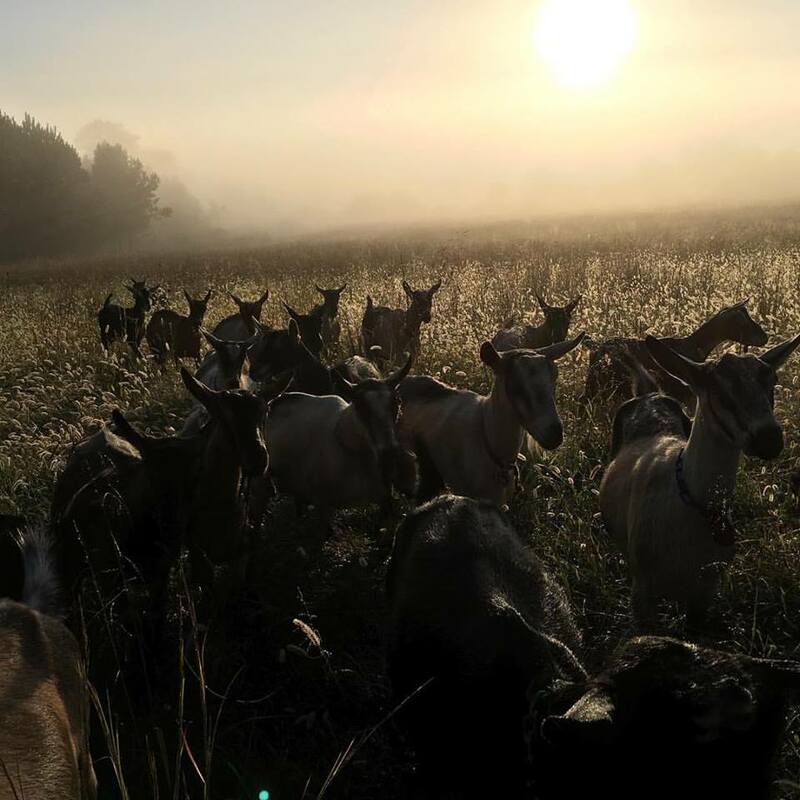 George&apos;s Mill Farm Artisan Cheese raises goats and makes artisanal cheeses on land the family has owned since the 1750s. They have recently added whey-fed pork and bees to their operation. Come learn about the process of turning milk into cheese, meet the livestock, guardian dogs, chickens and pigs! New product: goat’s milk caramel! Choose your special pumpkin from the 55 varieties they grow - white, green, red, pink and orange! Pick your pumpkin and then enjoy a hayride around the farm. The 150 year-old farmstead is a picture-perfect location during the fall. They will have large pumpkin info displays and will be happy to talk with people about pumpkin varieties and how they grow. 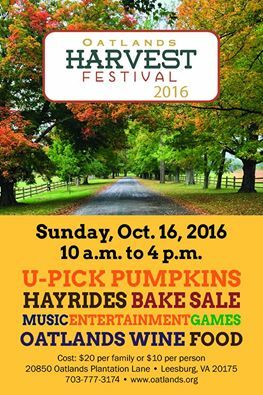 The Oatlands Harvest Festival includes hayrides to the pumpkin patch, mansion walk-through tours, access to the gardens and grounds, children&apos;s activities including a family fun scavenger hunt and more!